Listen, I know you can’t tell from these pictures but I just have to share because I’m a crazy person and get very star struck. I saw two celebrities walking around NYC this week, both just walked right next to me. I tried to play it cool. But looking back now, it was awesome and I so wish I would have taken REAL photos of them. Oh well. 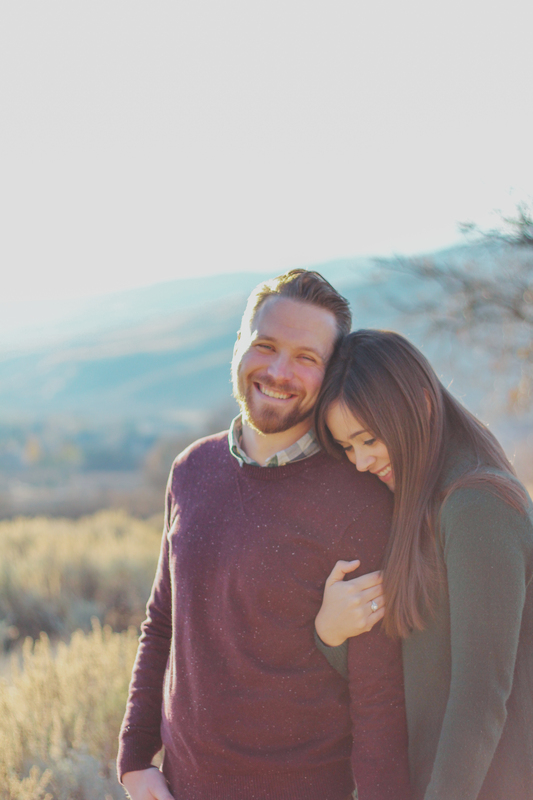 They’re in my memory! 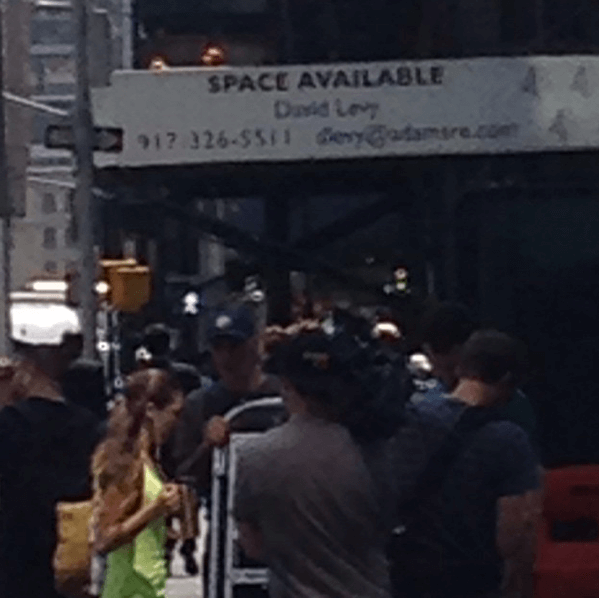 Hannah and I saw Billy Eichner (from Parks and Rec) on Monday on our way to Fallon. He was filming his Billy on the Street show. And YES I know this photos shows absolutely nothing which makes it even funnier to me. Oh well. 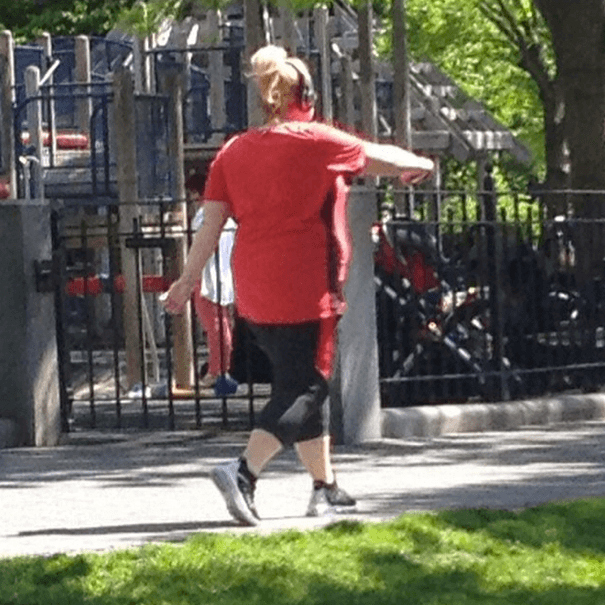 And then on Friday downtown I saw Rebel Wilson taking a walk on the river at Rockefeller Park. She walked by TWICE. She was by herself but was strutting similarly to the way she walks in Pitch Perfect. I just stared and smiled. Considered going up to her, but was way too nervous.